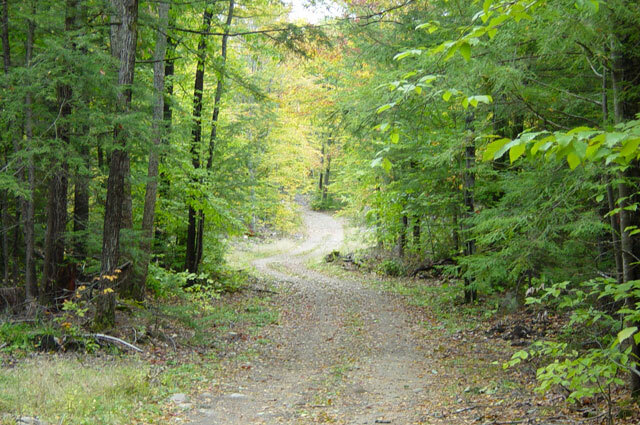 A posting lease offers you or your club exclusive recreational rights to a specific parcel of land owned by Lyme Adirondack Timberlands LLC (LAT, LLC). 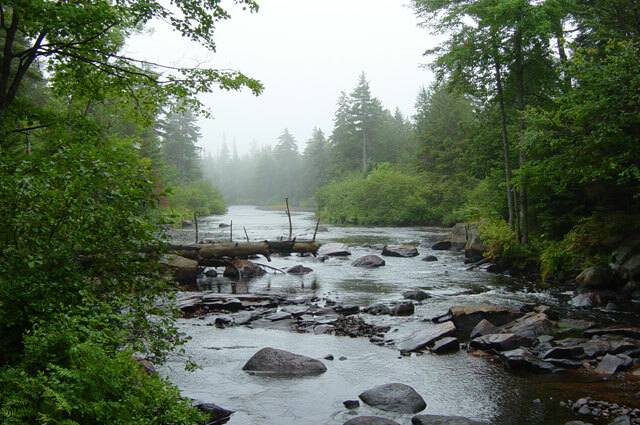 It includes, but is not limited to, exclusive use of the area leased for hunting, fishing, snowmobiling, trapping and cross-country skiing, etc. It is called a posting lease because you may post the property in your name against trespassing just as if you owned the property. To get you better acquainted with our posting lease program, we have included below answers to some of the most commonly asked questions. Again, we are sure you have additional questions so please don't hesitate to call us. Can I build a camp on my lease? 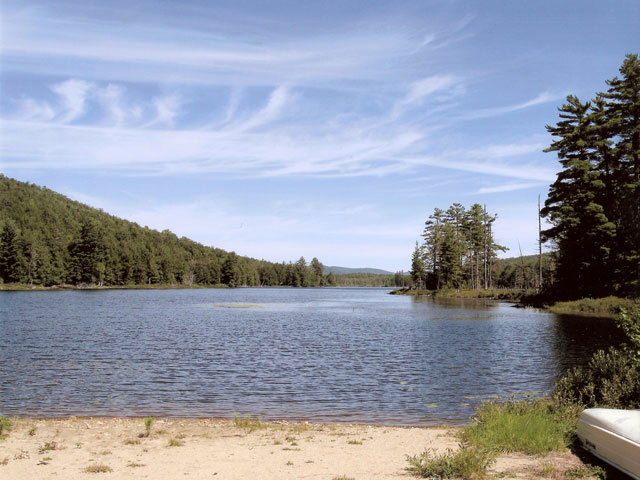 Construction of new camps is limited under a conservation easement with NYS so permission to build a new camp on a lease will be granted on a case by case basis. Do I need any type of insurance? General liability ($1 million) is required for all posting leases. Coverage can be purchased through a cooperative program between LAT LLC and Davis-Garvin for approximately $.17 per acre. Liability insurance is required on all motor vehicles, ATVs and snowmobiles. Worker's compensation insurance must also be obtained if you hire employees to work on the lease area. Are there any special regulations? No, but the lease does require the leaseholders and guests to be good woodland citizens, i.e. protecting the forest from fire, constructing proper sanitary facilities at the camp, obeying State and Federal conservation, anti-pollution laws and zoning regulations, observing common sense safety rules and avoiding interference with company harvesting operations. Can ATVs be used? ATV riding is allowed within your posted lease boundary but no riding is permitted across brooks or streams or within wetlands. How long is the lease in effect? The lease is written for a three year period. The annual lease fee usually increases by some amount each year over the three year period and is clearly outlined in your lease. It is our policy to renew posting leases as long as the leaseholders abide by all terms of the lease. Every three years the annual rental will be adjusted based upon changes in land ownership costs and market conditions. Can I put up a gate? Yes, you may erect and maintain a gate on a LAT LLC access road with written permission. You must abide by certain restrictions. Cable gates and chains are under no circumstances allowed for safety reasons. Can I set up a house trailer rather than build a camp on my lease? No house trailers are allowed. We do, however, allow temporary use of small camping trailers while your camp is under construction or if the ability to build a new camp is not granted. Can LAT LLC or Upland Forestry employees or contractors use the property for recreation? No, We do however reserve the right for our employees, agents and contractors to enter the property and use it for purposes related to the conduct of business.